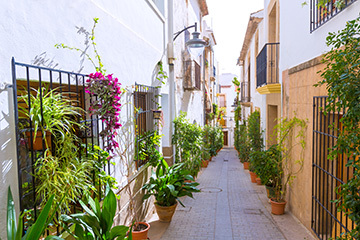 BENITACHELL is a small charming Medieval town, situated between the coast of Javea and Moraira and keeping the characteristics of a genuine Valencian village. Originally an Arab outpost with a stunning coastline nearby and close to the local sandy beach with beautiful crystal clear water, it is well known for snorkelling. 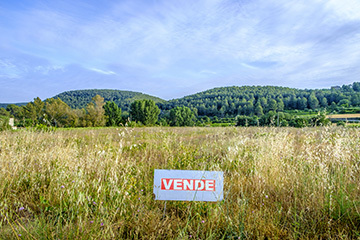 The area is popular for purchasers who want to experience the charm of village life and yet feel close to all amenities. The area has kept its individual landscape with large areas dedicated to agriculture and the cultivation of the muscatel grapes. 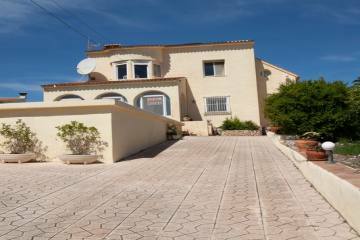 Benitachell is located towards the northern end of the Costa Blanca, just off A7 Motorway approximately an hour drive from Alicante and Valencia Airport. It has become a very popular place to live all year round for many. 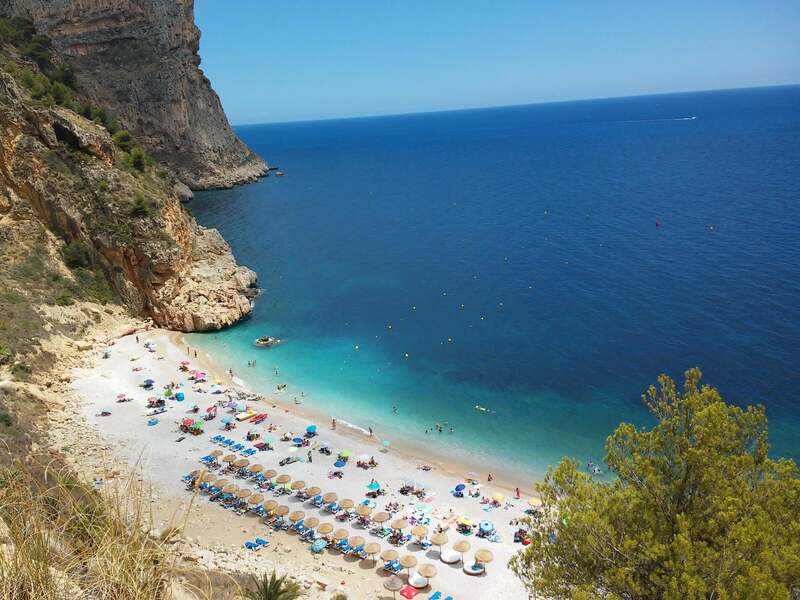 Although a short drive to the beach at either Moraira or Javea, it provides the best of both worlds for those wanting a more peaceful holiday destination. Rising proudly above the rooftops is the Church of Santa Maria Magdalena dating back to the 1600's. Services are held every day, evening and each Sunday. An indoor market is open each day where fresh produce is available for your convenience. 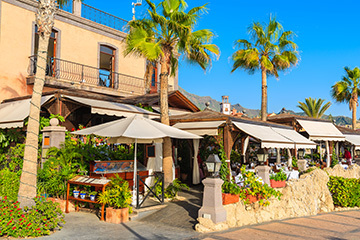 Several urbanisations surround the old town, the largest - Cumbre del Sol, has spectacular views of the Mediterranean and all the amenities both tourists and permanent residents could need, including supermarket, banks, post office, local police station and a pharmacy. Recommended international restaurant with magnificent views over the sea, its own small beach and including a summer beach bar. Ideal for that sundowner. Laude Lady Elizabeth International School has two campuses, with the Senior School opening in September 2018. This is an exceedingly popular school and proud of the reputation it holds, speaking French, Dutch, Russian, Chinese and winning many awards for its achievements.